You are here: 3B Training > Health and Safety > What Health & Safety NVQs Are Available? What Health & Safety NVQs Are Available? 3B Training offers a range of Health & Safety NVQs nationwide. Health & Safety NVQs are aimed at those who are looking for a career in health & safety and will be responsible for their organisation’s occupational safety. The qualification assesses delegates whilst conducting their day to day by proving their competency. Take a look below at the Health & Safety NVQs that 3B Training offer. The Level 3 NVQ is for those who have elements of health & safety responsibility in their day to day role. 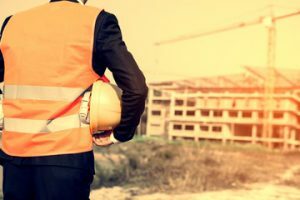 To gain the NVQ qualification, the learner will be required to provide evidence of their ability to conduct their health & safety responsibilities. generally, promote a good safety culture. The course will also require you to provide evidence of environmental awareness, accident investigation and dealing with safety complaints. The Level 6 NVQ is designed for actual full-time health and safety practitioners. if your job role entails developing, monitoring and implementing company policies and regularly dealing with health and safety management, you will fit the criteria for this qualification. The learner will also need to provide evidence of their work to gain the qualification. The course requires the learner to show that they are competent in all things health and safety management. 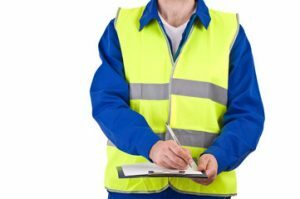 What can I gain from a Level 6 Health & Safety NVQ? The Level 6 Occupational Health & Safety NVQ can be used to contribute towards applying to be an IOSH Graduate Member (Grad IOSH). 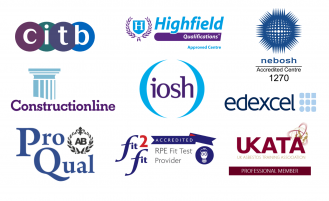 The NVQ is also an IOSH-accredited degree level qualification. How do I apply for my NVQ? If you would like to apply for an NVQ with 3B Training, simply get in touch with our NVQ Co-ordinator Kelly Dawber here. The assessor then contacts you to discuss whether you are suitable for the qualification. 3B Training assigns you with an assessor upon enrollment. Your assessor will explain the requirements of the qualification and help you throughout the process. By joining our mailing list you will receive updates about our new services.